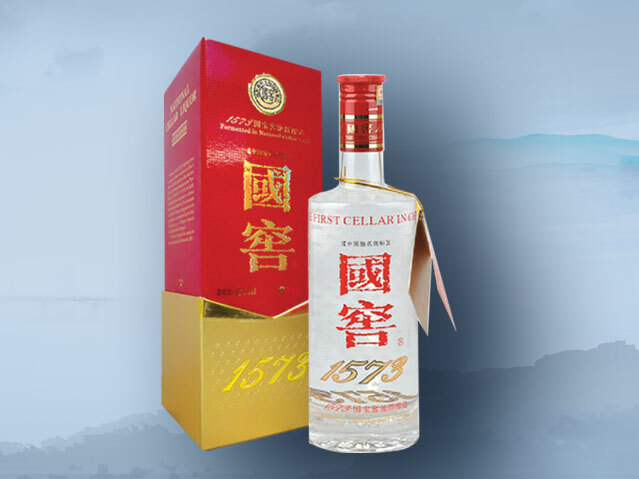 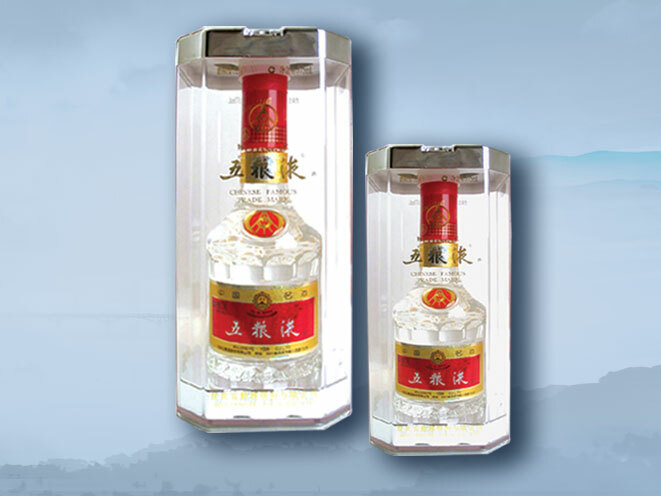 With a distinct and special style formed during its long history Fen Chiew looks glittering and transparent, tastes fragrant and sweet, pure and freshening and has a lasting fragrance. 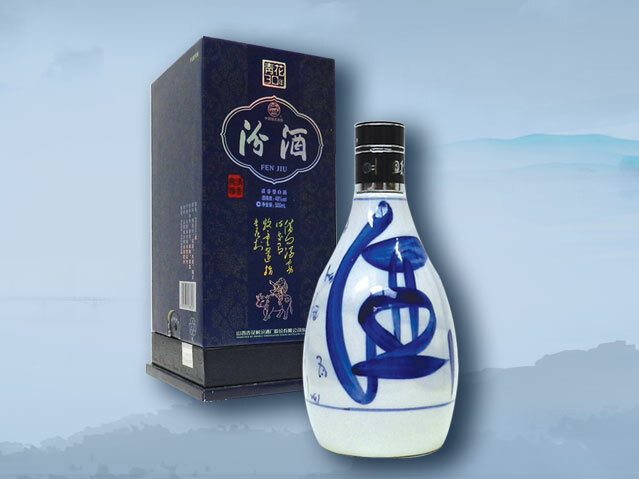 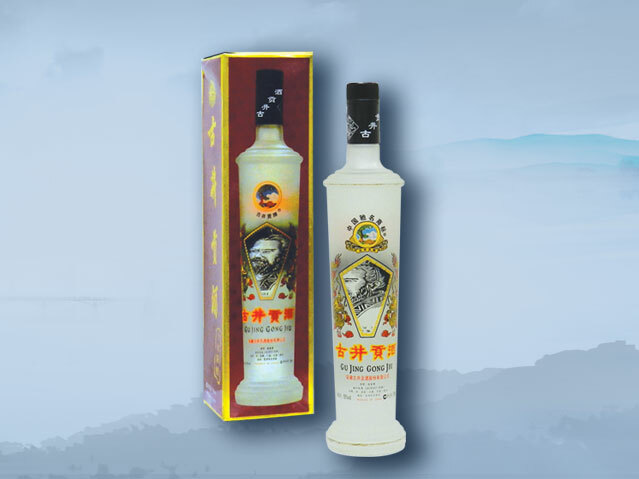 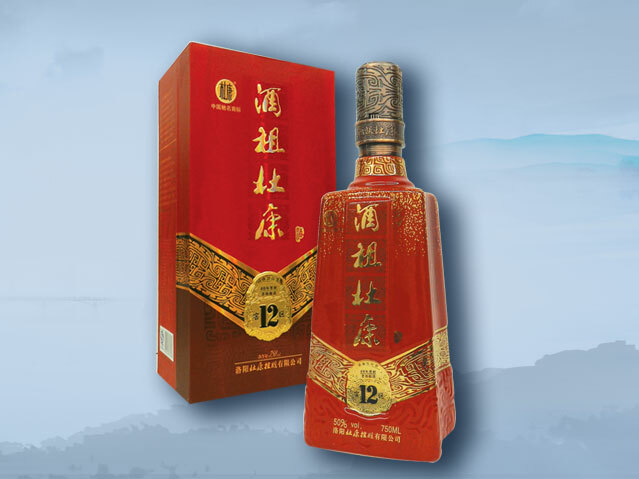 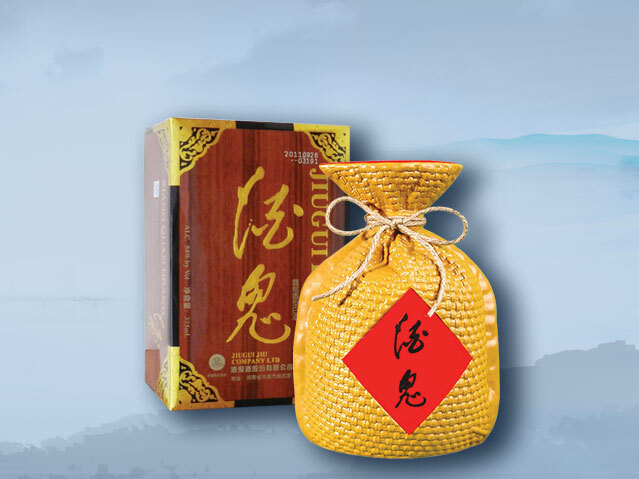 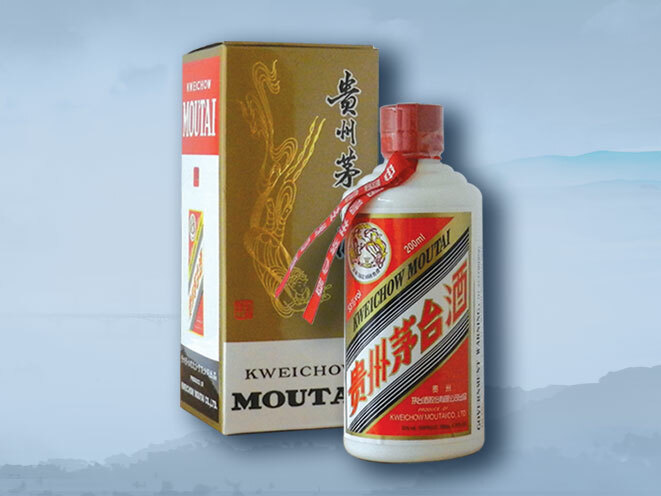 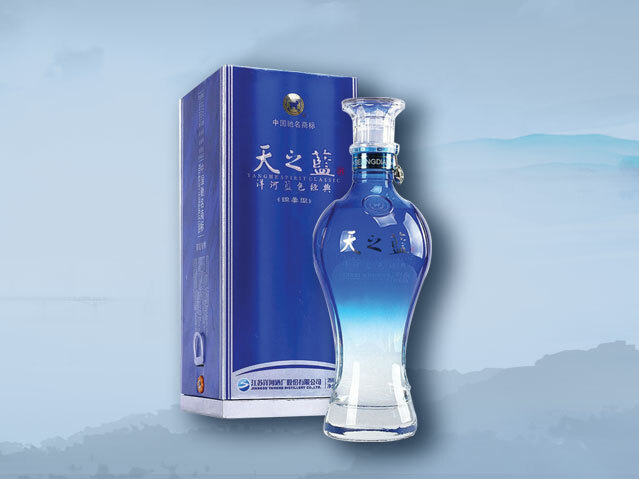 Fen Chiew is typical representative of the Chinese fragrant liquor. 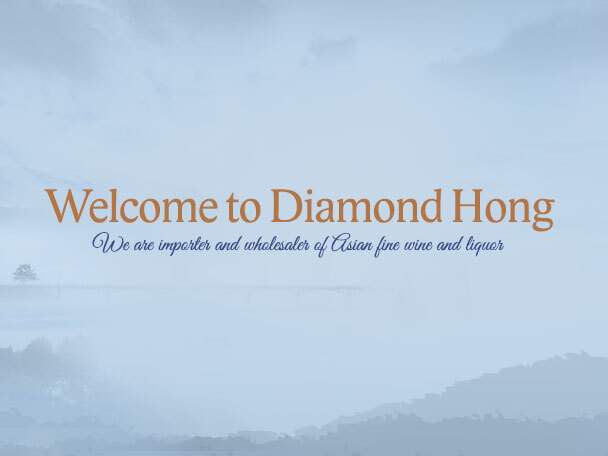 © 2019, Diamond Hong Inc. All rights reserved.